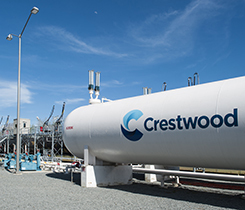 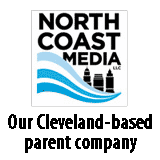 Crestwood Midstream plans to triple the capacity of its rail terminal in Rose Hill, North Carolina, just east of the Dixie Pipeline. 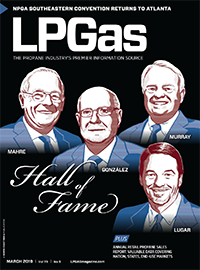 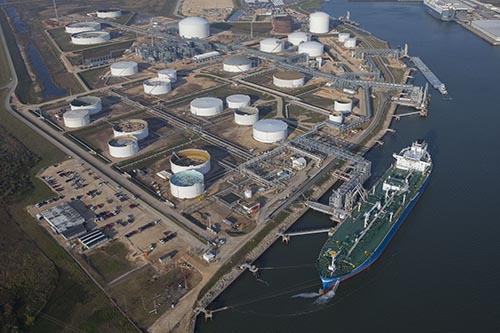 Trammo sold its Port Tampa Bay facility to Plains LPG Services, a unit of Houston-based Plains All American Pipeline LP. 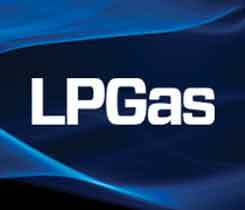 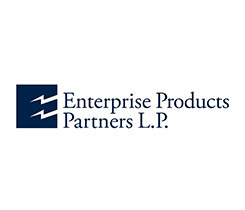 NGL Energy Partners LP will acquire several assets from Murphy Energy Corp., including a natural gas liquids (NGL) terminal and an NGL and condensate facility.